MHS Baseball Tournament Fundraiser This Week!! Bring your family! Bring your friends! 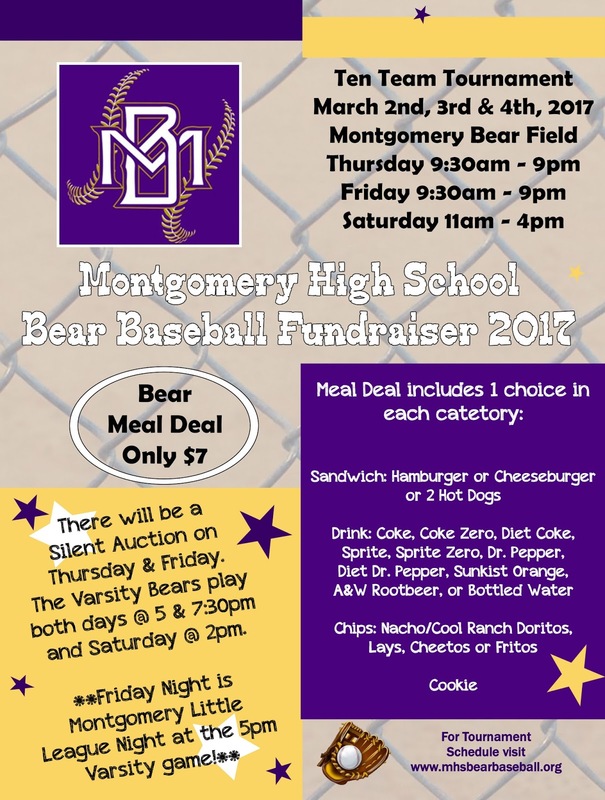 Support Montgomery Bear Baseball this week at our annual fundraiser tournament at Montgomery High School. SILENT AUCTION, BEAR MEAL DEAL, LITTLE LEAGUE NIGHT, AND BASEBALL!!! Friday night is a special night for our community. 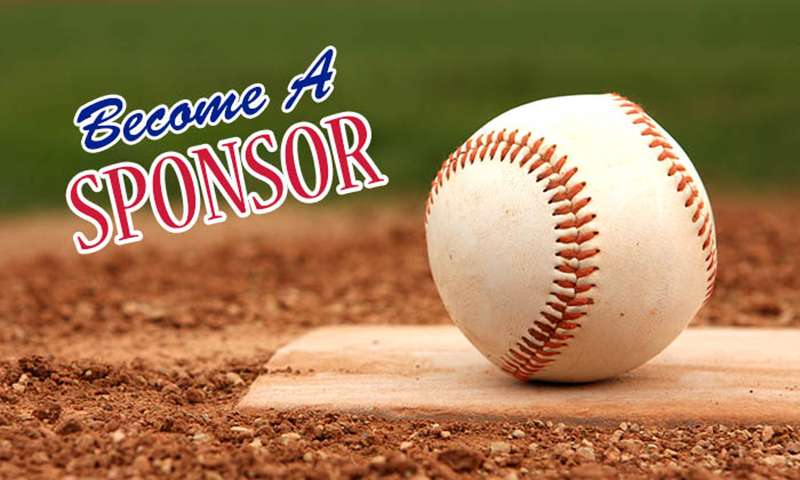 We invite all Montgomery Little League players to our games Friday evening. We ask them to wear their uniforms. At the 5:00 game each MLL player will go out on the field with our varsity players for the National Anthem. The MLL players get into the games for free. We also have a MLL special meal combo for $5 that includes hamburger/hot dog, chips, drink & a cookie. If you have family members or neighbors that are MLL players, please let them know about next Friday night!! **Our JV & Sophomore teams will be playing in tournaments at Oak Ridge & Tomball. 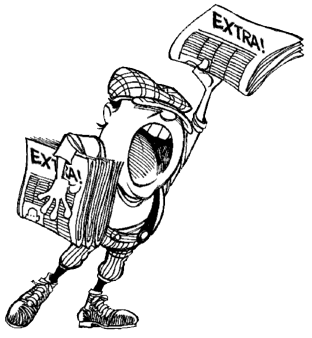 Click here for their tournament schedules. 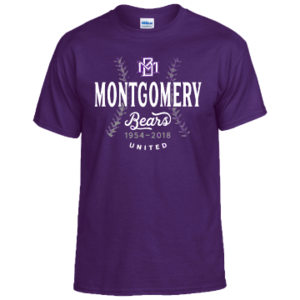 Just a friendly reminder that ALL shirt order forms are due by Wednesday, February 8th. Stephanie Hood will be at the parking lot of the baseball stadium on Wednesday at 5pm to collect any order forms that still need to be turned in. Download Shirt Order Forms here. If you cannot make it at that time, then please have your son give the form and payment to Coach Morris. If you have any other items (concessions, silent auction, meal ticket money & banner sponsors) that you are ready to turn in, you may do that Wednesday as well.